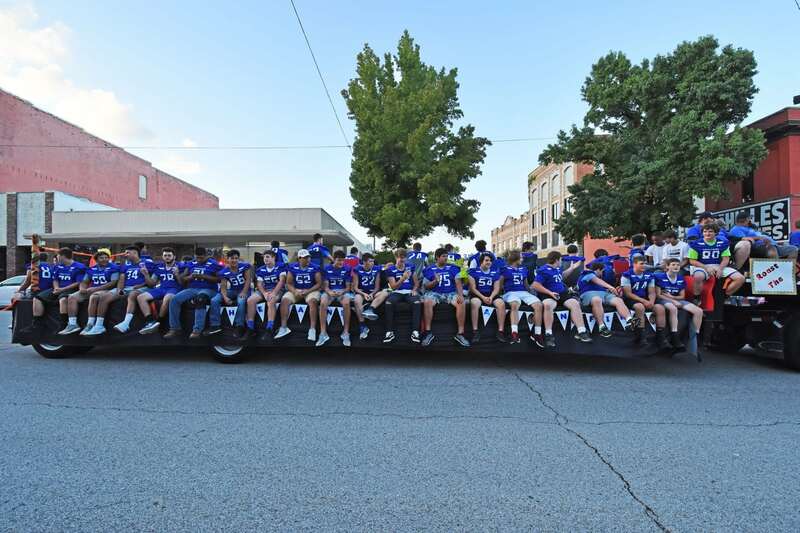 See photos and video from the parade, and all the best shots from the action on Friday night’s game. American Abstract and Title Co.
Get a map of all the locations here! In what we’re dubbing as a “homecoming game of epic proportions,” Sapulpa took a strong lead in the first half, but had to work to hold onto it the second half. Read the full story here.